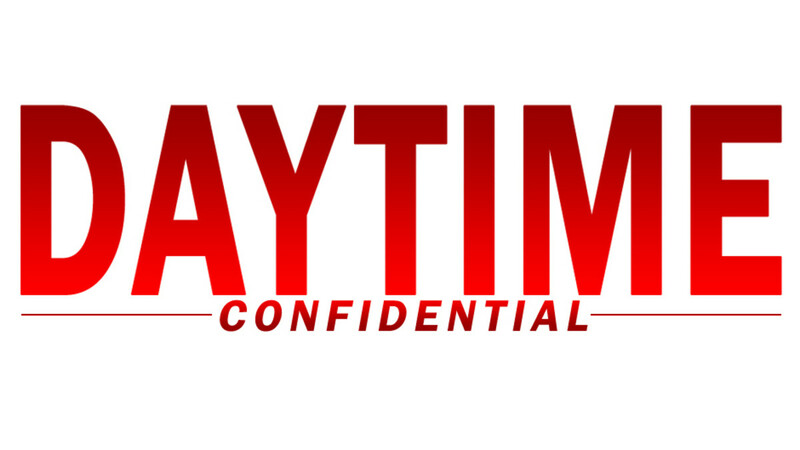 On this week&apos;s Daytime Confidential podcast it&apos;s the dynamic duo of Luke Kerr and Jamey Giddens dishing the latest The Bold and the Beautiful, Days of Our Lives, General Hospital and The Young and the Restless headlines and storylines. The Bold and the Beautiful is reeling from its fashion fallout. Zende and Maya share a connection. Will Sheila be the next Mrs. Forrester? Lousie Sorel returns to Days of Our Lives. Former General Hospital star Tyler Christopher also joins the cast. Are their characters connected? NBC executives are bullish on the show. Spencer and Laura&apos;s scenes were heartfelt and emotional on General Hospital. Rebecca Budig&apos;s performance has been fantastic, but Hayden&apos;s exit story leaves a lot to be desired. 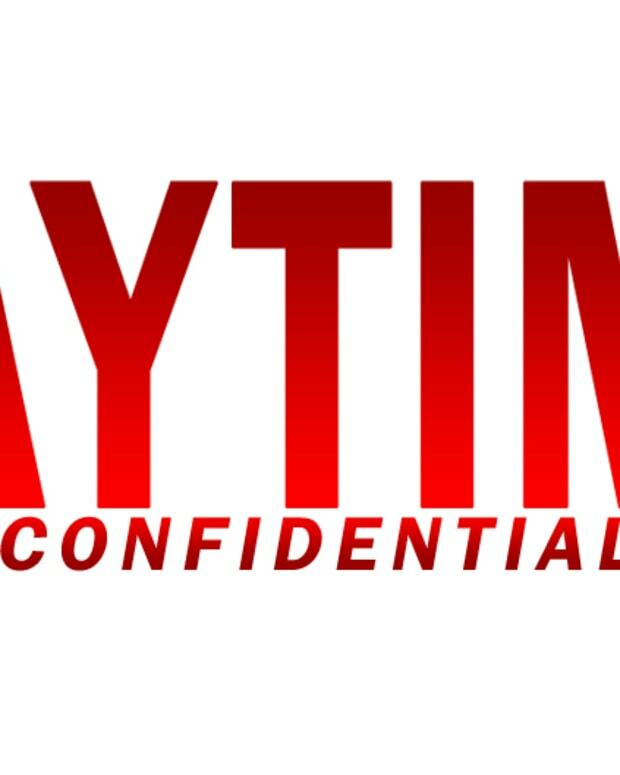 The Young and the Restless undergoes another writers room shake-up. Mariah and Tessa&apos;s lesbian kiss causes controversy on social media. 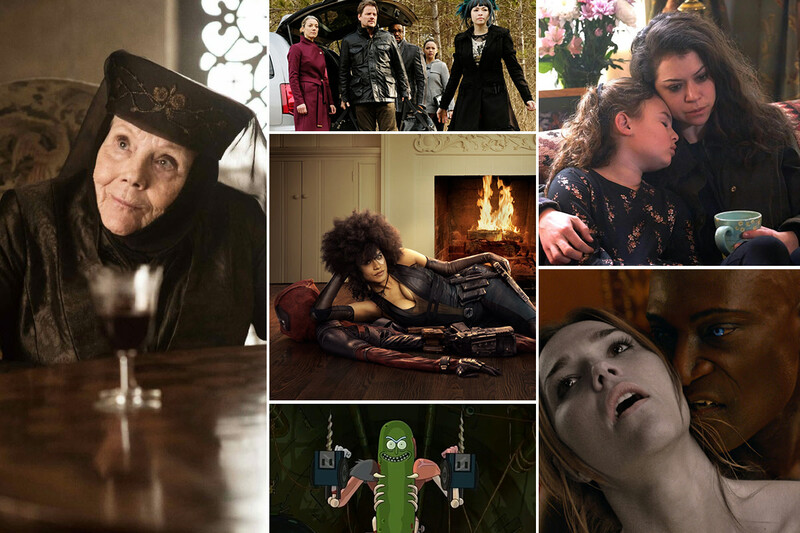 On this week&apos;s Geek Confidential podcast Luke Kerr, Melodie Aikels, Dan Pearce and Mo Walker dive into Game of Thrones, Orphan Black, Killjoys, Dark Matter, Midnight Texas, Rick and Morty, The Handmaid&apos;s Tale, the upcoming Berlantiverse crossover, the preview of Domino in Deadpool 2 and NASA&apos;s Planetary Protection job listing.